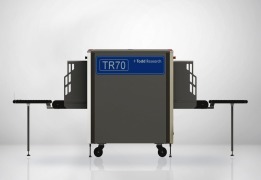 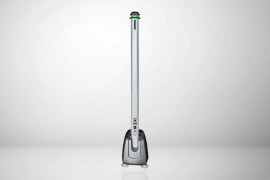 The mid-size TR15 cabinet scanner is the most popular model in the Todd Research range. 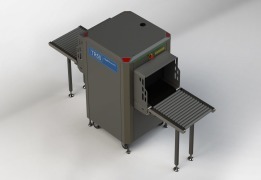 With its generous 1.44mᶟ chamber it meets the demands of most mail room situations whilst occupying minimal operating space. 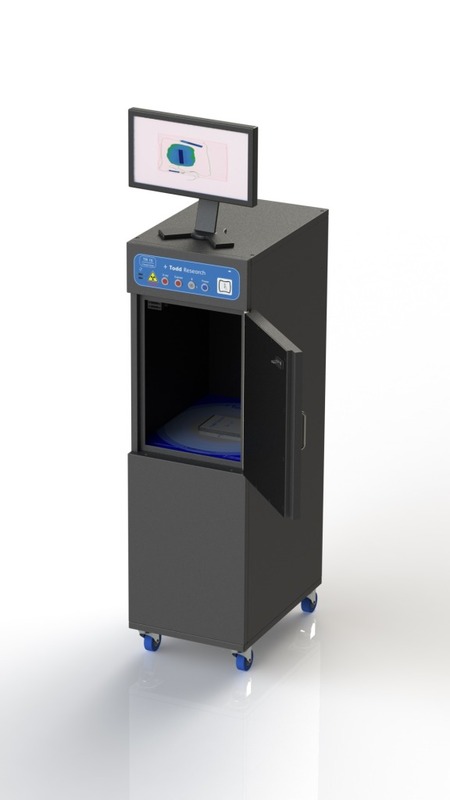 Due to the size of the TR15, it can be used as a security scanner in all areas of a building, including mailrooms and receptions.